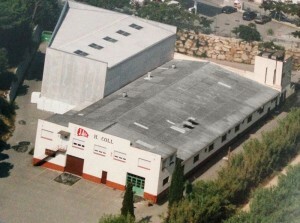 We are located in Dosrius, with good communications since we are near the motorway and optimal access for large trucks. 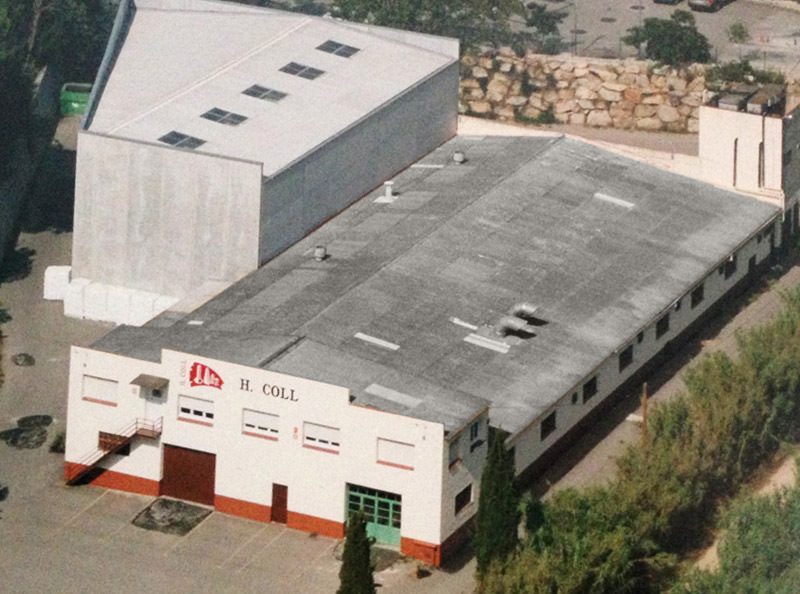 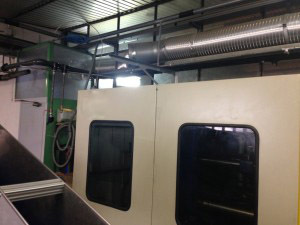 We have a facility for the manufacture with 2000 square meters, where we do all processes after we receive the raw material, manufacturing, personalization, quality control and product packaging. 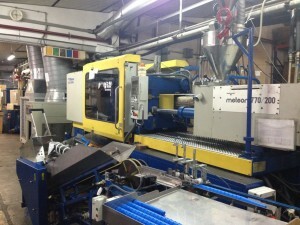 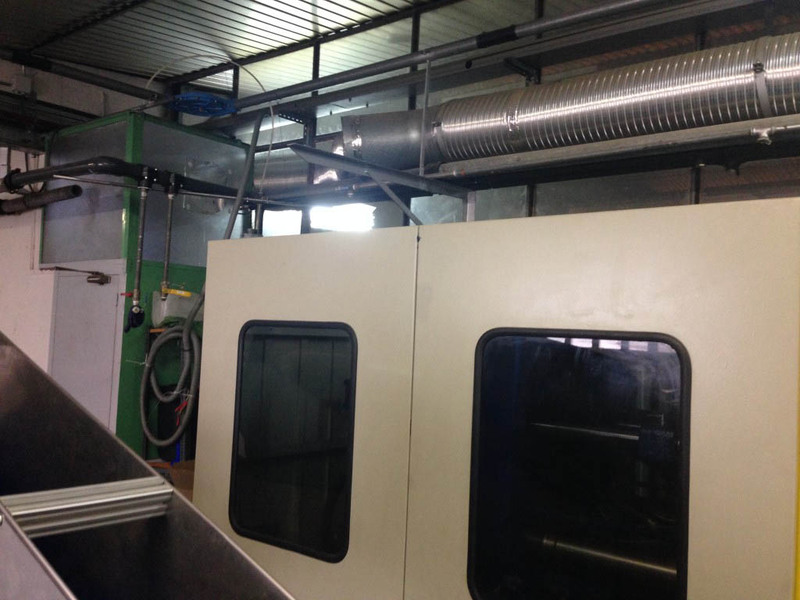 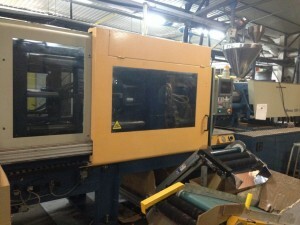 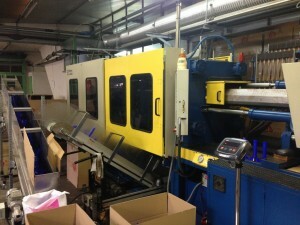 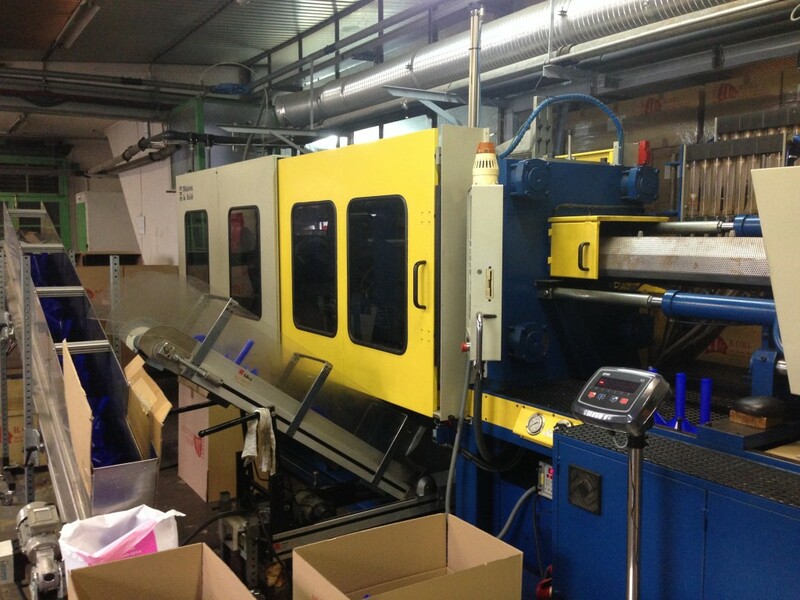 We have latest machinery to quickly meet the needs of manufacturing, with high quality finishes. 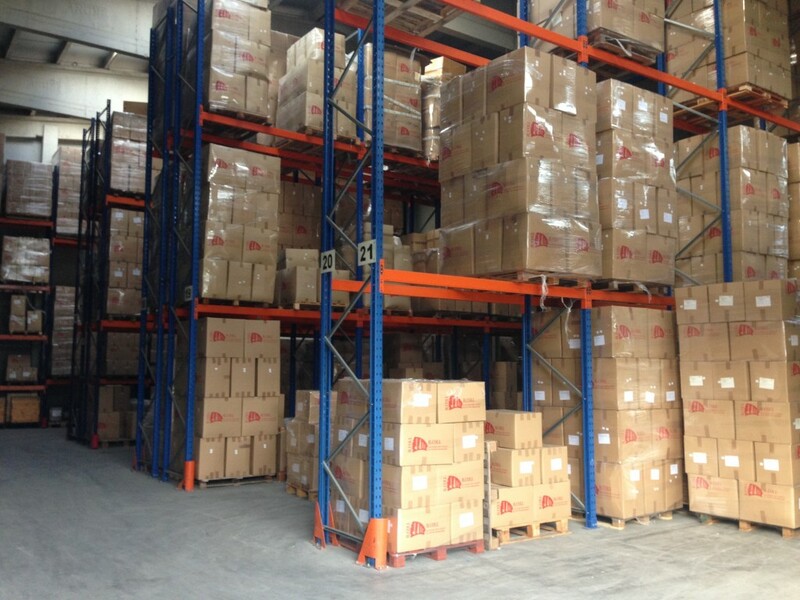 We also have a warehouse of 100 square meters, with stock quickly enough to meet our customers’ products.